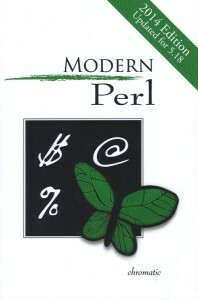 Modern Perl is a fantastic guide for beginner Perl programmers to explain how the language works and how to use it most effectively. Designed for those who know how to program but are maybe a little shaky when it comes to writing in Perl, Modern Perl is all about balance. It treats with equal respect and time hands-on coding shortcuts, the abstract fundamentals of Perl coding, and tons of handy idioms to deepen your understanding of the language. Of particular mention is Modern Perl’s exploration of CPAN. CPAN’s size is both a blessing and curse, and oftentimes programmers are left completely overwhelmed if they delve in for anything other than a routine script. The book aims to explain the value of CPAN as well as explore some of its deeper libraries, demonstrating just how diverse and useful Perl is in the process. However, covering so much content in only 250 words is a challenge, and while Modern Perl does cover the fundamentals of Perl language, it aims to deepen your understanding rather than explain everything from the start. Basically, you need to have at least a limited working knowledge of what Perl is and what it does. If you don’t then Beginning Perl [link to beginner Perl page] is probably going to be a better fit. 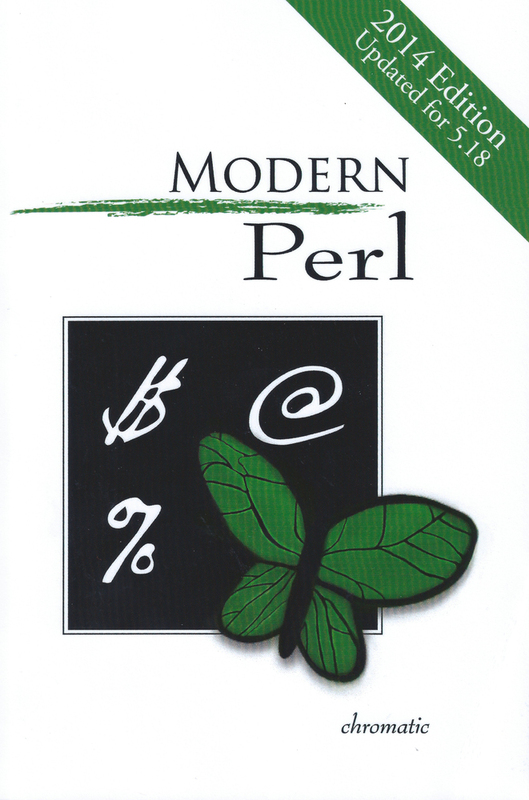 The book focuses pretty exclusively on Perl 5.16 and 5.18, so if you want more of a historical record, then Modern Perl might not be for you. All in all, Modern Perl is a good general purpose book that will help you get the most out of the world’s most versatile language.